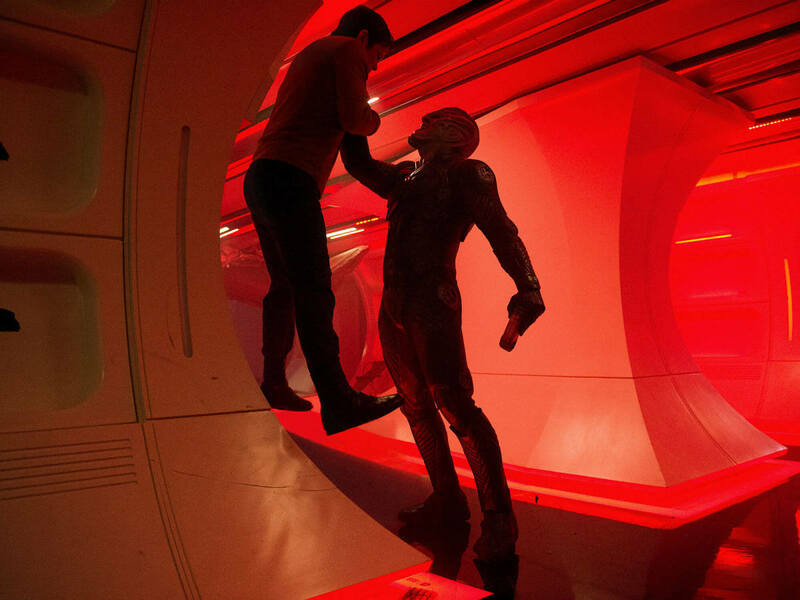 When it comes to the pecking order for blockbuster movie franchises in the 21st century, Star Trek definitely finds itself lower on the list, both in reputation and pure dollars and cents. Despite the release of 12 films over nearly four decades, the franchise as a whole only comes in at No. 17 for cumulative box office total, a situation that’s not likely to improve, given the continued onslaught of Marvel and Star Wars movies. 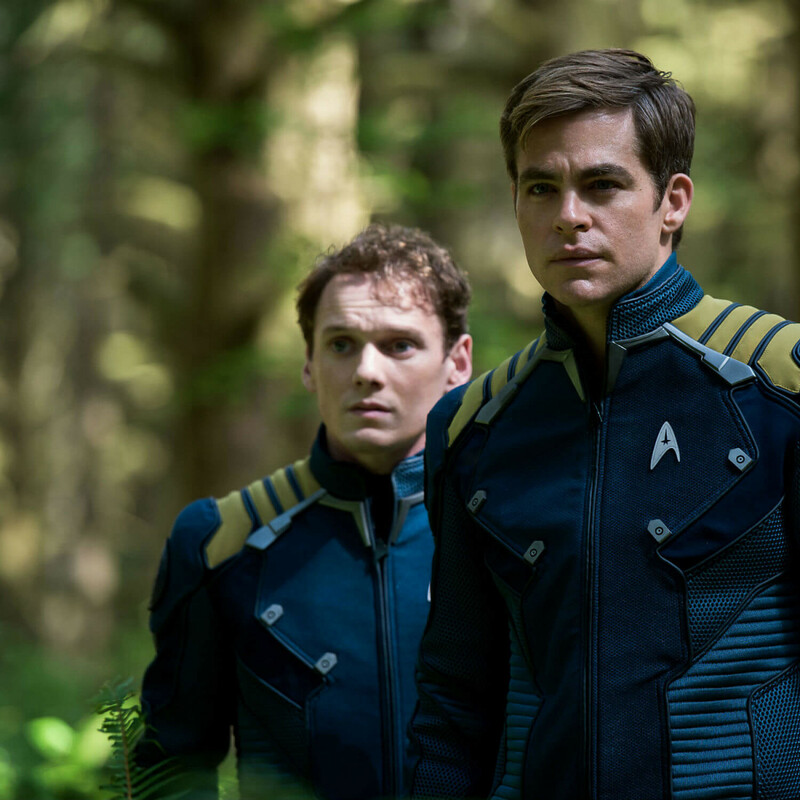 The 13th in the series, Star Trek Beyond, continues the reboot of the franchise, featuring younger versions of the iconic original characters. How much longer they’ll be able to keep this core group of actors together is a question that’s very much hinted at in the new movie, with one decision tragically being made for them. 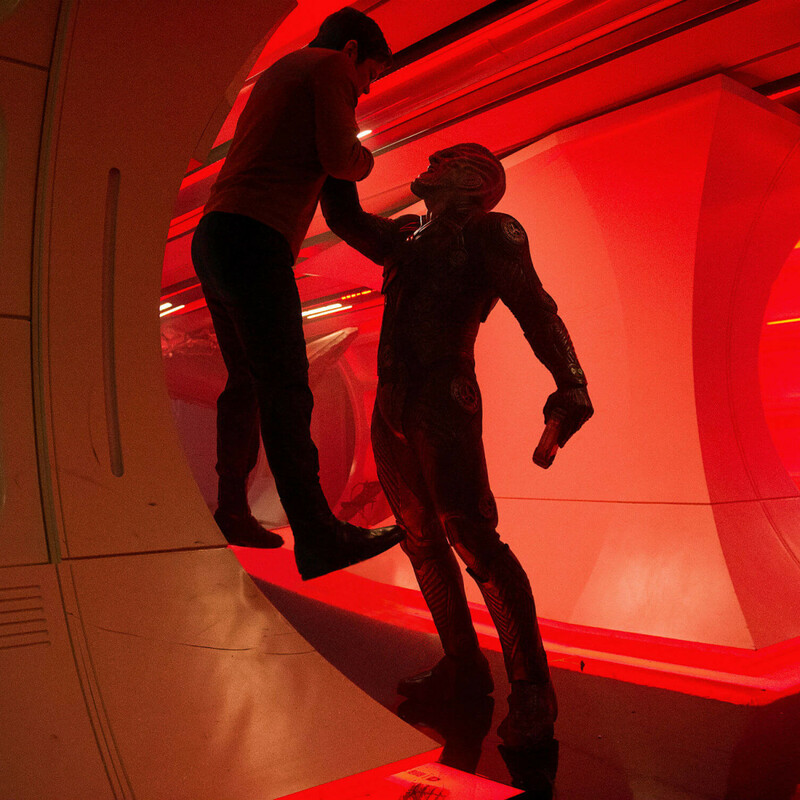 In the film, Captain Kirk (Chris Pine), Spock (Zachary Quinto), Uhura (Zoe Saldana), Bones McCoy (Karl Urban), Scottie (Simon Pegg), Sulu (John Cho), Chekhov (Anton Yelchin), and the rest of the Enterprise crew are lured into a trap set by Krall (Idris Elba), leader of a mysterious alien race bent on destroying everything in their path. If that sounds like the plot of every other Star Trek movie, that’s because it pretty much is. However, as with most franchises, we don’t come back to them time and again for originality but for comfort in the inherent chemistry between the main characters. 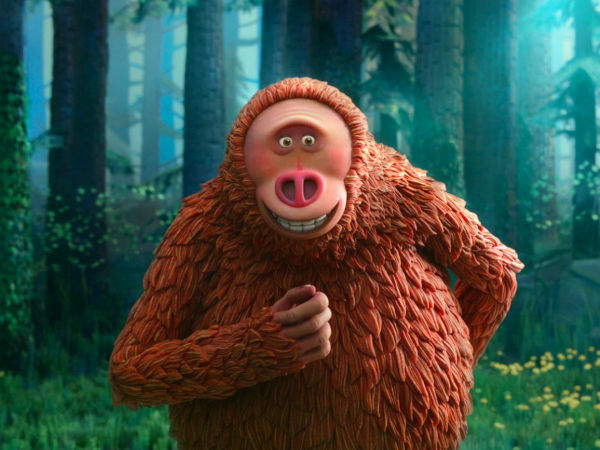 Thanks to the direction by Justin Lin and script by Pegg and Doug Jung, the movie has that in abundance. After a terrific and terrifying attack by Krall and company that destroys the Enterprise, the crew finds themselves spread all over an alien planet. 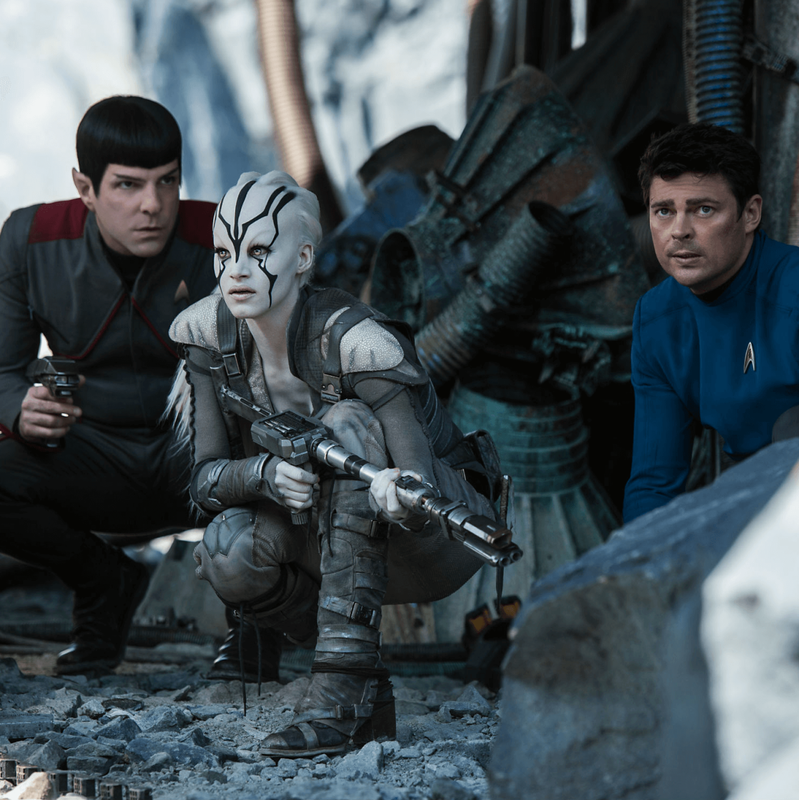 Unfamiliar pairings like Kirk and Chekhov, Spock and McCoy, Sulu and Uhura, and Scottie and a new character Jaylah (Sofia Boutella), emerge, leading to a variety of fun and interesting situations. The plot proceeds almost exactly as you’d expect, albeit with a smattering of unusual twists that help keep things somewhat fresh. Most notable are sequences that take place on board an advanced space station called Yorktown. The altered gravity and abnormal architecture leads to some mind-bending sequences that rival those in Inception. Where the franchise goes from here is anyone’s guess. 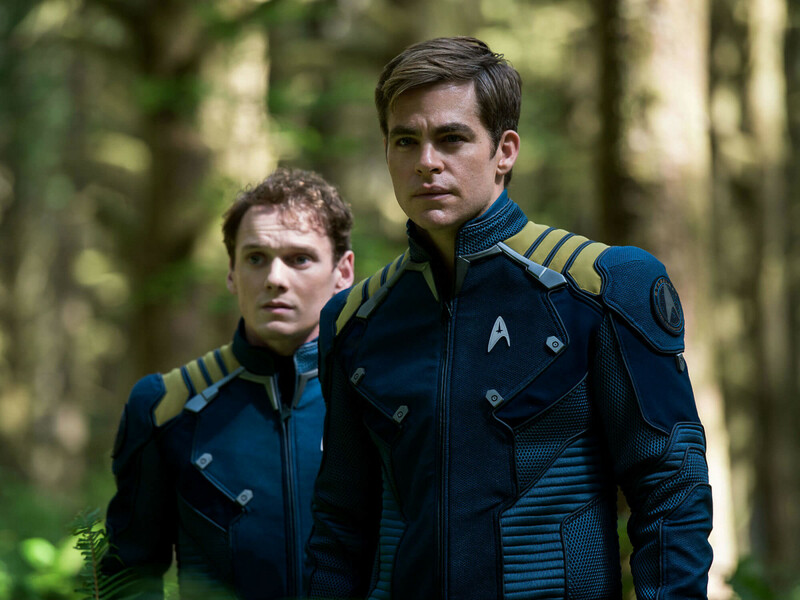 The death of Yelchin may hasten the departure of other cast mates, who may not want to continue without one of the core members. Or they could rally around each other and keep the adventures coming for another few movies; at this point, anything is possible. 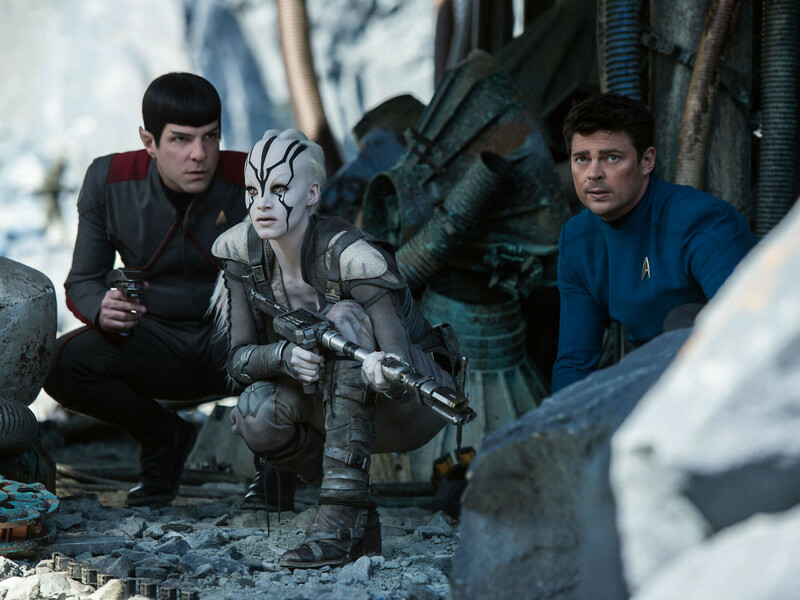 What they’ve delivered with Star Trek Beyond is another solid entry in a series that, with the right cast, could continue until it meets up with the story’s actual timeline.